Defeat of Jesse James Day’s Parade 2017! Volunteer’s needed! Last year we had such a great turn out and everyone seemed to have a great time being a part of the parade that we decided to do it again! 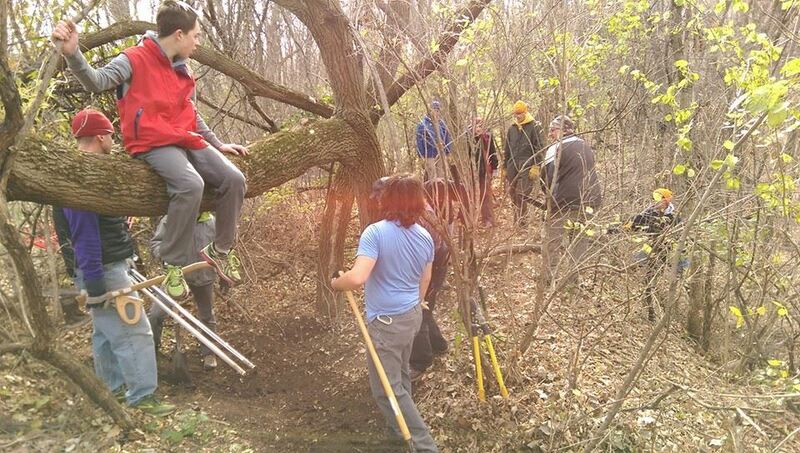 We raised a good amount of funds that helped pay for dirt, tools, and more for the local CROCT trails. Most impressive though was the multitude of people asking what’s CROCT? 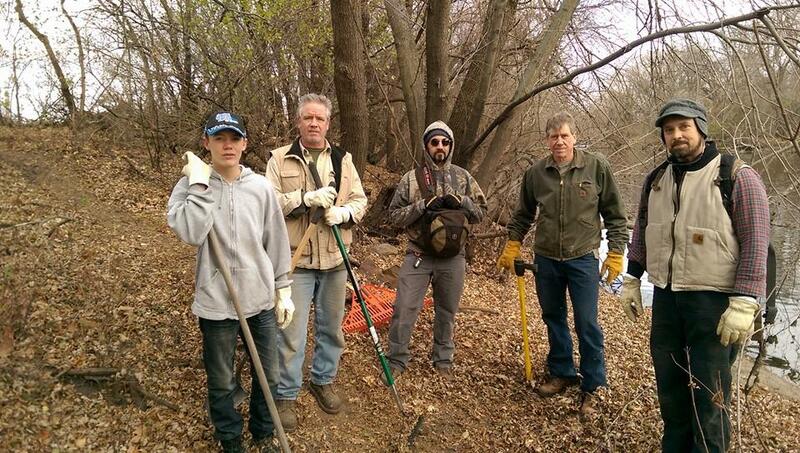 That starts a conversation about who/what CROCT is and what this volunteer organization is doing in/for Rice county. With your help we can continue to get the word out and get more people interested in riding and supporting local trails! Join us September 10th in the Defeat of Jesse James Day parade as a CROCT volunteer! #1 Wicked cool new T-shirt to wear this year!!! Which will be handed out at the starting point at cornerstone church! #2 March in a parade, carry a banner, make memories, wave to folks along the way, and enjoy the company of great people! (laughing with your “Banner Buddy”!) We will begin staging at 1 pm! Ready, set, go, to march at 2pm (make sure to arrive by 1:30 to grab a shirt, sign waiver, heckle the pre parade pep talk, and be assigned a banner)! We will begin staging at 1 pm, in the parking lot of Cornerstone Church (Google map link). 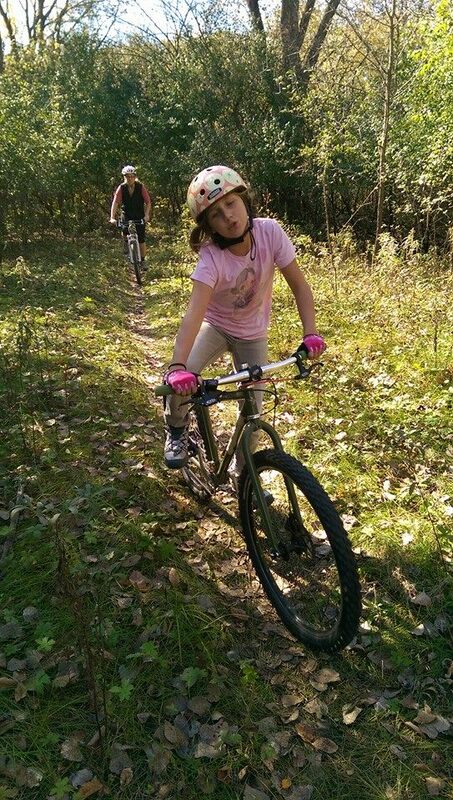 #3 Smiles and looking like you Love biking and trails (easy!)! Remember: We need at min 76 people to help out but the more people we get the less trips you have to make down the parade route! WHY SHOULD YOU DO THIS??? We need to get the word out about CROCT in order to raise funds to support our active and expanding trail building and mountain biking education projects. If you like what CROCT is doing in your area this is a great way to support this volunteer organization and we can’t do this without you!!! Who doesn’t love to experience a parade from the inside out! Questions? Contact the CROCT parade volunteer chair : Aleasha Markley. Helllllooo all trail lovers! It’s in the air again. The bugs are low and disappearing. The weeds are dying off. 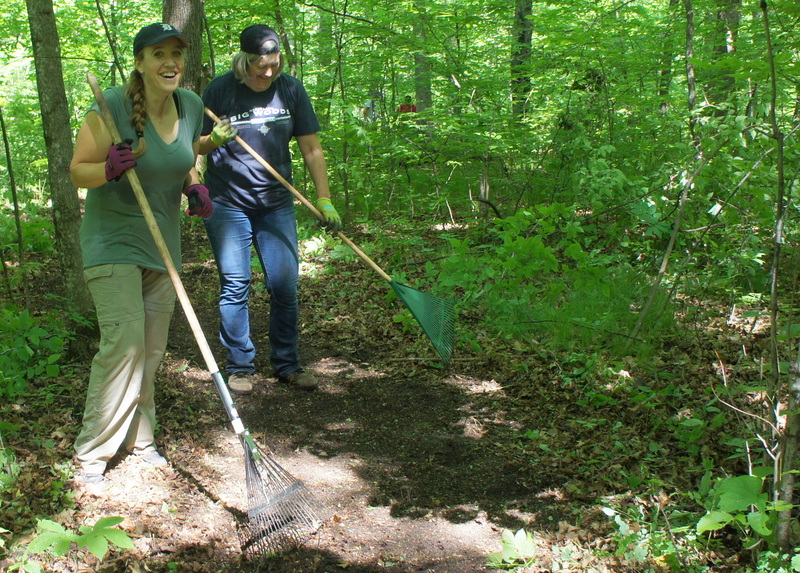 It’s time to get back into the woods and build more trails! 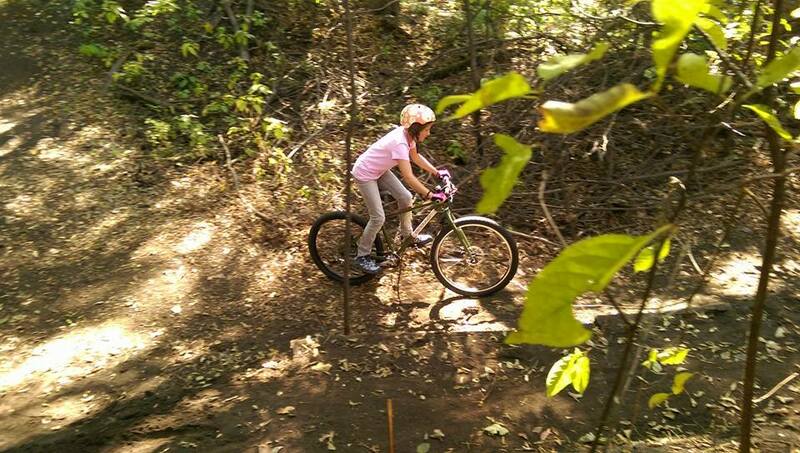 Our Caron Park mtb trail is the prime target right now. 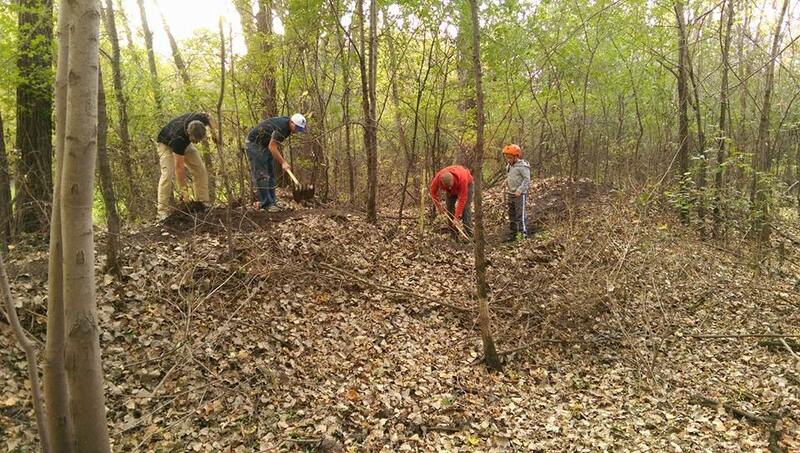 We need some volunteers to get out there and rake the existing trail. This can be done by anyone, at anytime, no permission required. If you have an hour, if you have four. Every little bit helps for that! This year, instead of meeting in the Caron Park parking lot, mosey down to the creek. We’ll be working on the far side this fall. We’ve made good progress so far, but a little help goes a long ways! Once Caron is closer to complete, we’ll start in Northfield again on the east side of the River. Subscribe to updates on our CROCT Facebook page and/or follow our @CROCTmtb Twitter feed for weather updates and tighter time starts as each day approaches! 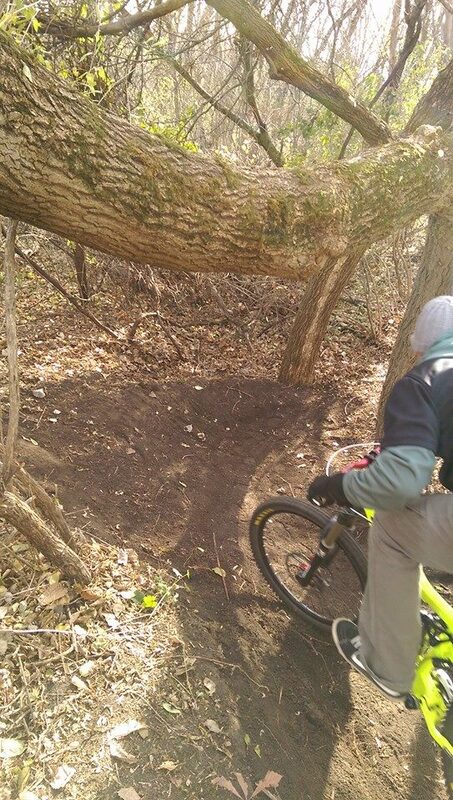 Trail Season is upon us! Hooray! 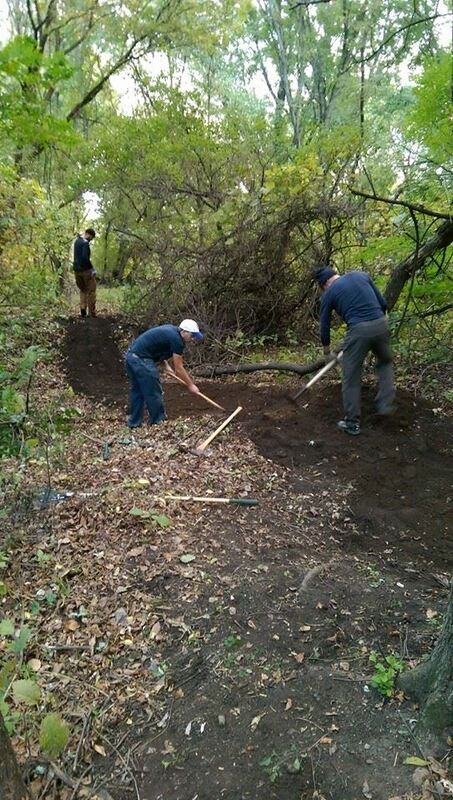 While you get out and enjoy Sechler Park, we will be shifting our trail building focus. But FIRST! 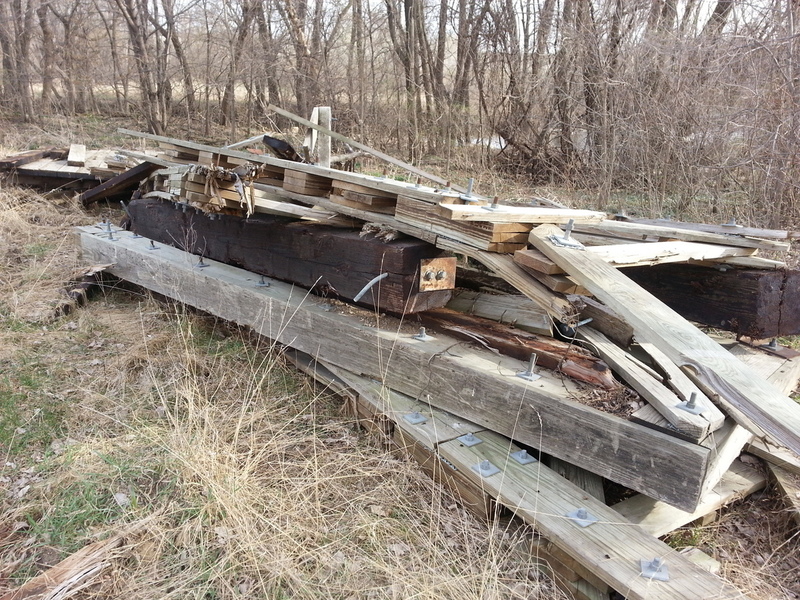 We will be installing some bridges in Sechler Park that will take care of the two water crossings we have there. 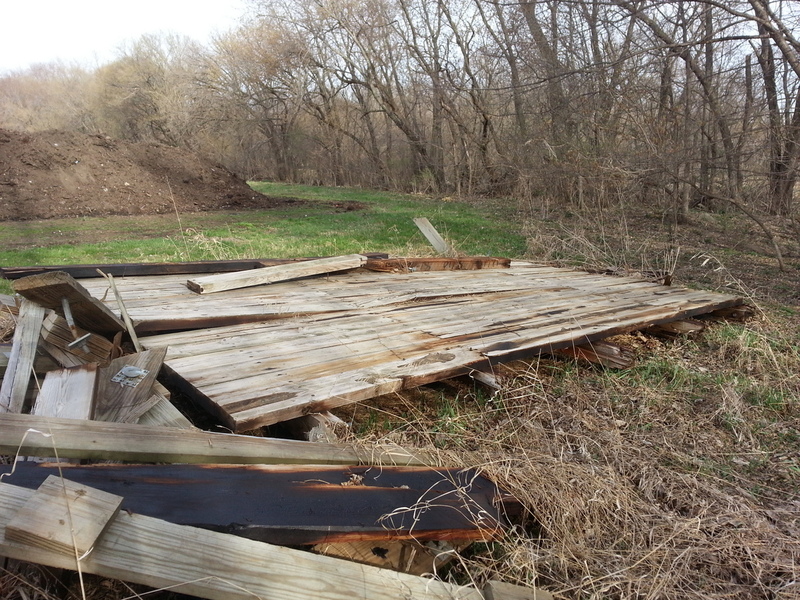 THIS Saturday (April 18) we’ll be inspecting the old Mill Towns Trail bridge for salvageable materials, and possibly cutting them and getting the ready to transport to the sites on the trail. Next Wednesday night, we’ll do installation. What we need: Someone with a generator, a sawzall or two and a nice sharp chainsaw. Other than that, some muscle! 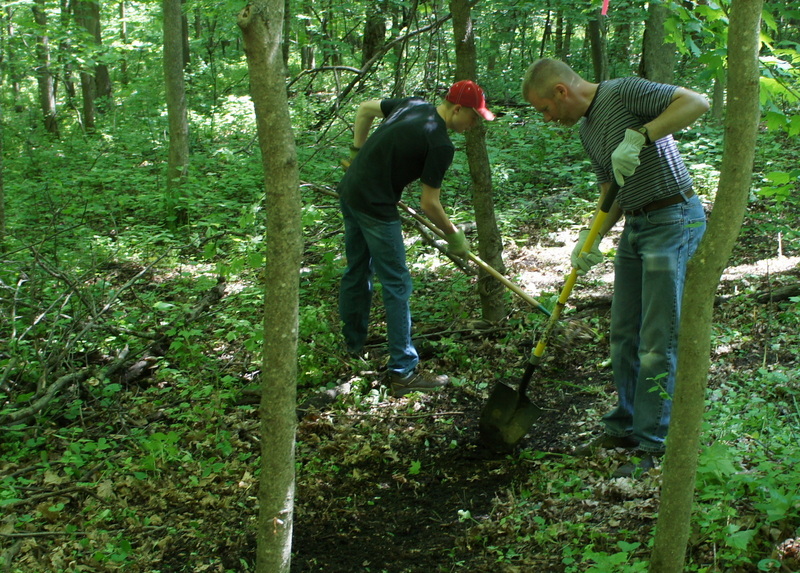 Bring work gloves and sturdy or steel toe boots, you really will need to bring out your best work boots! 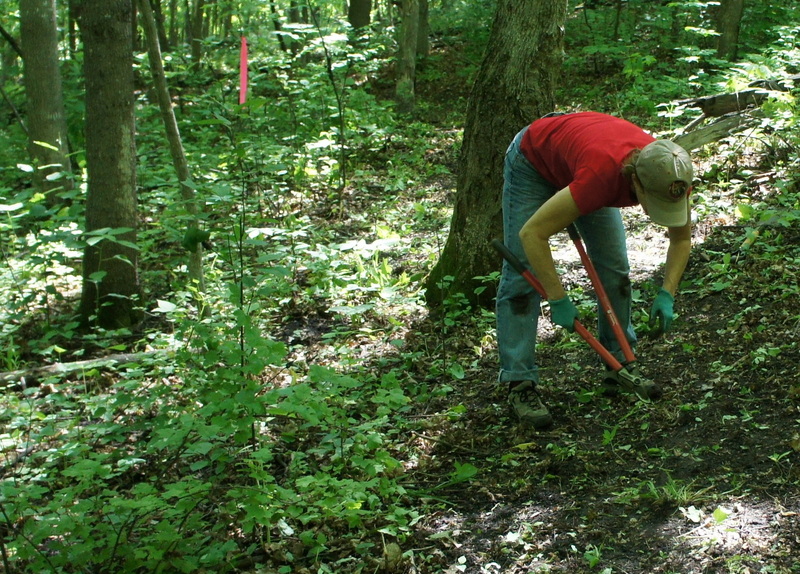 This year, we will be doing the bulk of our trail work out at Caron Park with. So much time was spent in this off season window shopping on sites like www.thetoolboss.com, that now we are more than adequately geared up. The schedule thus far will be the same as last year: Wednesday evenings from 5:00pm to dark, and Saturdays from 10:00am to whenever. I will put up a more detailed schedule once the bridge project at Sechler is complete. Wow. 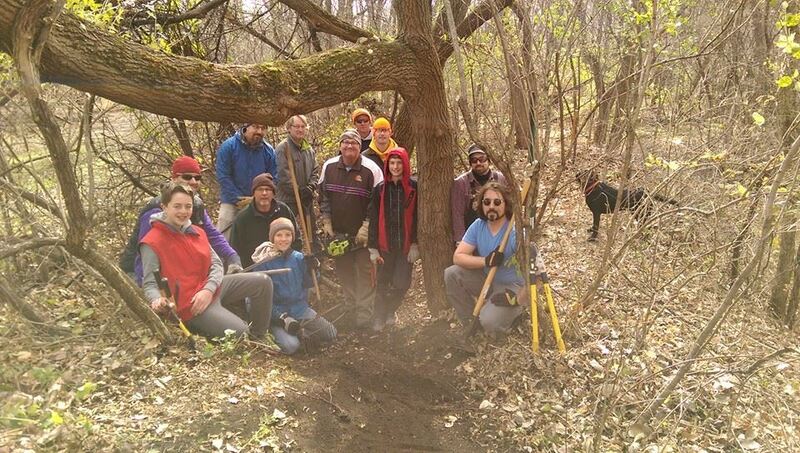 After starting the Sechler Park Trails in September, I wasn’t quite sure we’d finish in time for the snow. But after today’s astounding turn out of over a dozen (!) 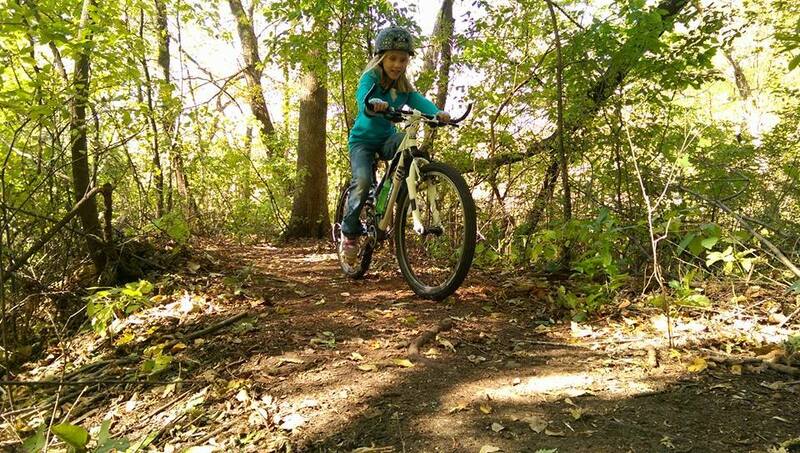 volunteers, I’m happy to say that the Sechler Park Trails are fully open, and fully rideable. A hearty THANK YOU to everyone who has helped out. Now go ride ’em! 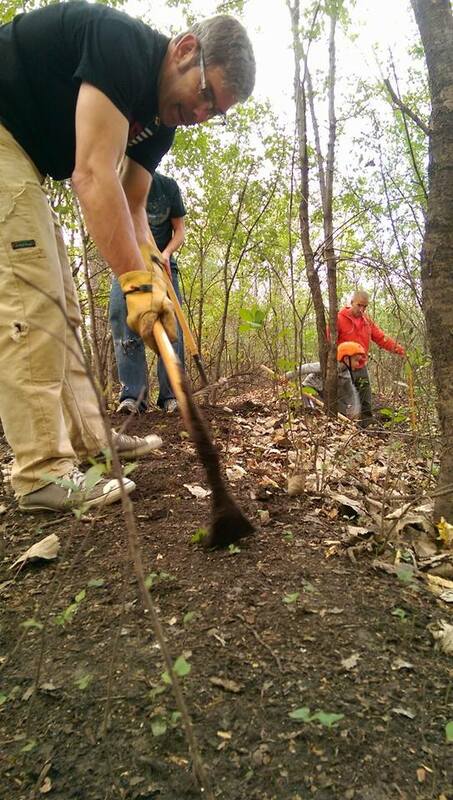 Great trail work session out at Sechler Park tonight! We fixed the vandalism, and made good progress on the Spine. Thanks for coming out guys!